Up the Hills - Down the Beers! 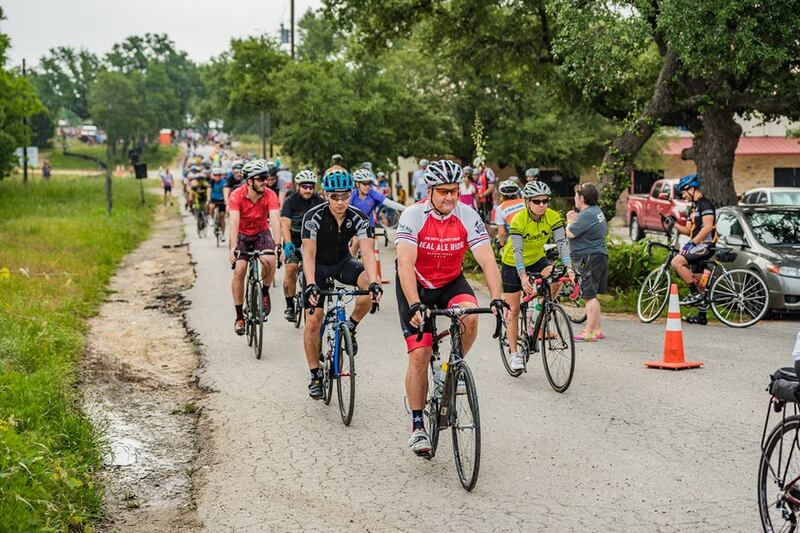 The Real Ale Ride is Bicycle Sport Shop’s most popular event rolling through the scenic hills of Blanco, TX on Saturday, May 19, 2018. It’s a ride for all cyclists, with distances of 15, 30, 50, 65, and 80 miles to choose from. Routes are fully supported and they all end at Real Ale Brewing Company for a post-ride celebration with local beer, music, and food trucks. This year's ride will benefit the Old Blanco County Courthouse Preservation Society and Bike Austin.